FRANKFURT -- Porsche has bought a minority stake in Tel Aviv-based startup Anagog to expand its expertise in digital technology. 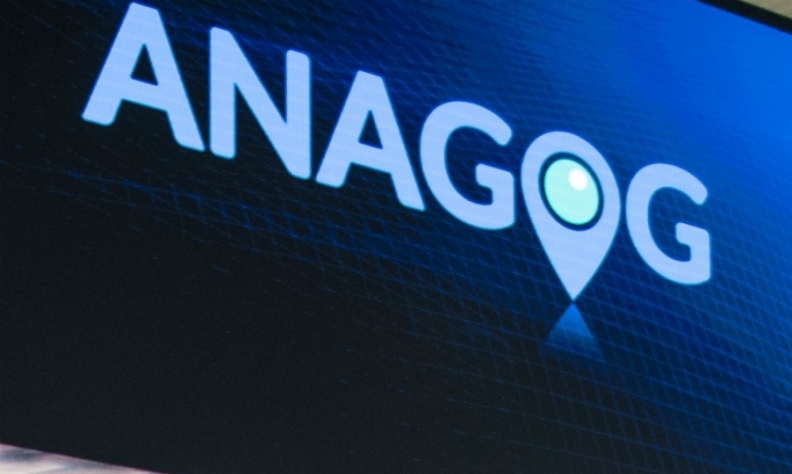 In February, Daimler took part in a round of financing for Anagog. Last year, Anagog and Daimler launched the EQ Ready App, which helps drivers decide whether it makes sense for them to switch to greener car technology by recording real journeys and comparing them with electric and hybrid vehicles. "We are keen to work with new companies to continue developing new digital offerings and launch these solutions in the market quickly so that customers can start benefiting from them," Thilo Koslowski, Managing Director of Porsche Digital, a unit of Volkswagen Group's Porsche sports-car business, said in a statement on Wednesday. Porsche did not say how large the stake was that it bought, nor did it disclose financial details.